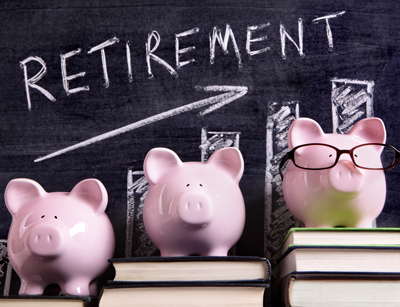 Deciding when to retire is one of the most important decisions you will ever make. Trust Palen Financial to help you make the right retirement plans. There is no set date on when you’ll retire. The old standard of retiring at 65 is not the reality for many people, and some people continue to work well into their 70s in order to get their savings to the point where they can retire. It can be difficult to determine exactly what needs to be done to set your retirement date. Thankfully, Palen Financial is an experienced independent retirement planner. We can help you determine how and when to retire without worry. There are a multitude of factors at work when considering the timing of your retirement. All of them must be taken into account to adequately plan when you can and will move on from the working world. You’re not the same person at 25 that you are at 35 or 45, and your concerns and responsibilities mature along with you. The amount of money you invest and what you invest in can (and should) change, depending on the current state of the economy. Major events in your life, both planned and unplanned, impact your pending retirement. Marriage, children, moving to a new city, finding a new job – these all affect your retirement planning. While you may not have set an age when you’ll retire, the government has. Social Security, employer-sponsored savings plans, personal savings plans like an IRA – these all have a set age when you can begin receiving benefits without tax penalties. The taxes associated with these plans must be studied to determine how you can maximize your assets. All of these factors, and more, affect when you’ll be able to retire. Fortunately, working with a registered investment advisor (RIA) like Palen Financial makes these choices much more simple. Your 401(k) is the most important investment you own. View this video to answer why it is your job to keep it protected. Palen Financial is a licensed fiduciary and an RIA, which means we are recognized as a financial advisor by the U.S. government. We have the experience and skill to help you craft a plan that can successfully get you from your first day of work to your last, no matter what issues you may encounter. We’ll help you plan your investments in such a way where you can better your odds of increasing your savings. Our wealth protection services can help keep your savings safe and guard against any potential setbacks in your retirement plan. We can sit you down with a certified public accountant (CPA) to review your savings plans and how they are affected by the tax code. We’ll help you plan your estate so your loved ones can be secure following your passing. Palen Financial’s objective is to aid you in your financial goals, not to improve our own standing! 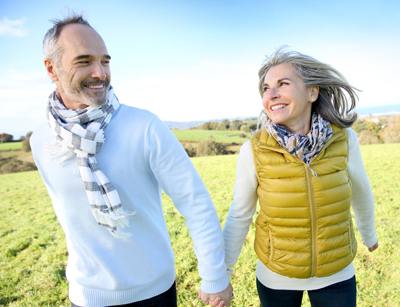 We want to help you time your retirement correctly, so you can live your life comfortably. Contact us today for more information on planning your retirement, planning your investments, your estate or insuring your future. Think You’re Ready to Retire? Here are links to some articles that might help you decide. When you are ready to start planning your retirement, call Palen Financial. Think You’re Ready to Retire? Grab a Pencil.